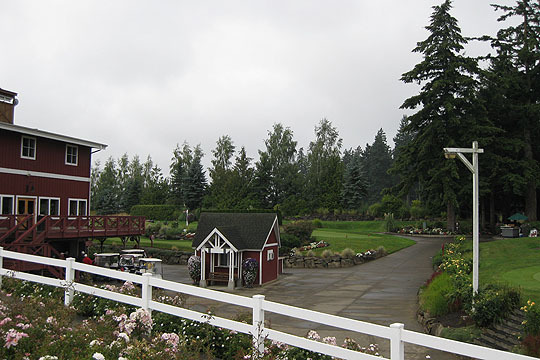 Ranked as one of the “Best Courses You Can Play” in Oregon by Golfweek, Langdon Farms has been consistently recognized as a unique golf experience since its opening in 1995. The property’s distinctive “Big Red Barn,” originally built in 1916, comes into play down the left side of the 8th hole. Co-designed with Bob Cupp.